While it’s been a bit quiet recently minus a few posters, it looks like marketing is getting ready to kick into full swing for the upcoming X-Men: Apocalypse. 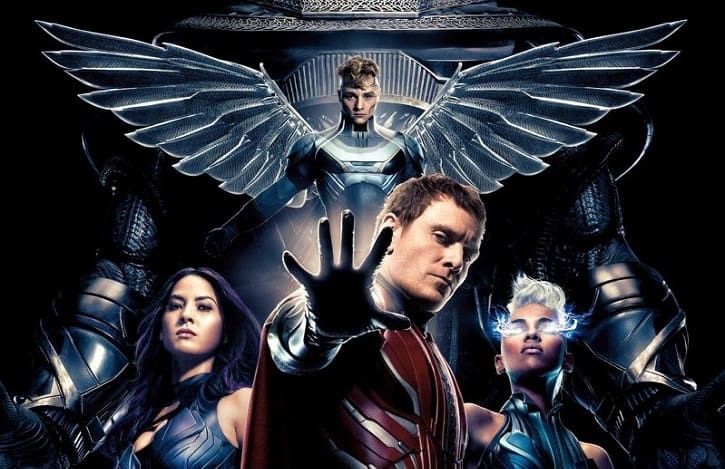 20th Century Fox has just debuted a second trailer for the Bryan Singer directed film, where will the first one set up the story, this trailer focuses a bit more on the action & the younger cast of the film. There’s also quite a bit more focus on the titular villain and it seems that they digitally altered the character’s voice from the sound of things. Check out the new trailer and let us know what you think afterwards in the comments section below. This just doesn’t really appeal to me at all. I’ve never been a fan of Singer’s X-Men movies, and now that they’ve begun this periodization of the movies, it’s really distracting that time passes so much quicker than any of the characters age. Yeah, i hope they can Bryan, and find a director that will have more respect for the comics. Not really feeling this movie. I always found it silly how Mystique is such a highly featured character in these movies for no other reason than Jennifer Lawrence is playing her. Nothing ramps up the epic scale of a movie like a slow emo cover of Coldplay. You will never see a group of people more depressed about having awesome super powers.